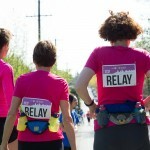 In teams of two, three, or four, Marathon Relay participants each run a portion of the Marathon course, ending at the same exciting downtown Finish Line as the Marathon, Half Marathon, and 8KM races. 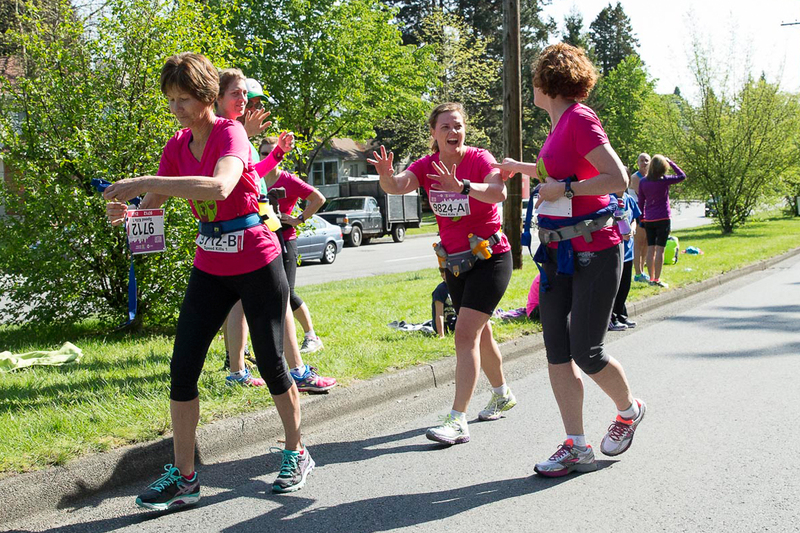 The exchange zones are bustling with excitement, and if you’re not running the anchor leg, we’ll shuttle you to the downtown Finish Line. 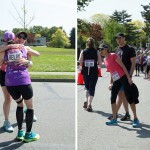 Meet-up in the Relay Exchange zone for refreshments, photos and fun! All participants receive a race shirt and medal! 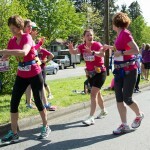 This is a great opportunity for corporate groups, family and friends to experience the stunning BMO Vancouver Marathon. 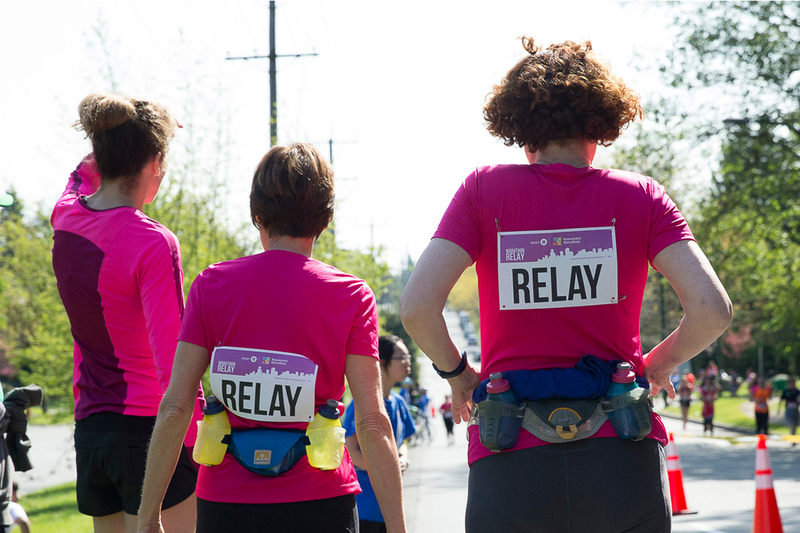 On race morning, team members gather at the Relay Shuttle Start pick-up and gear check location, near the Canada Line at Oakridge-41st Station. Leg A runners walk to the Start Line in Queen Elizabeth Park while shuttles transport Leg B, C and D runners to their designated Relay Exchange Zones along the Marathon course at staggered start times. 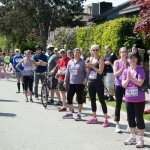 (Visit the BMO Vancouver Marathon website for full details). Each leg is timed. 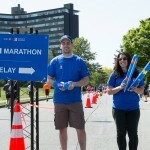 The ‘baton’ is a timing chip worn around runners’ waists that is passed between team members in designated exchange zones. 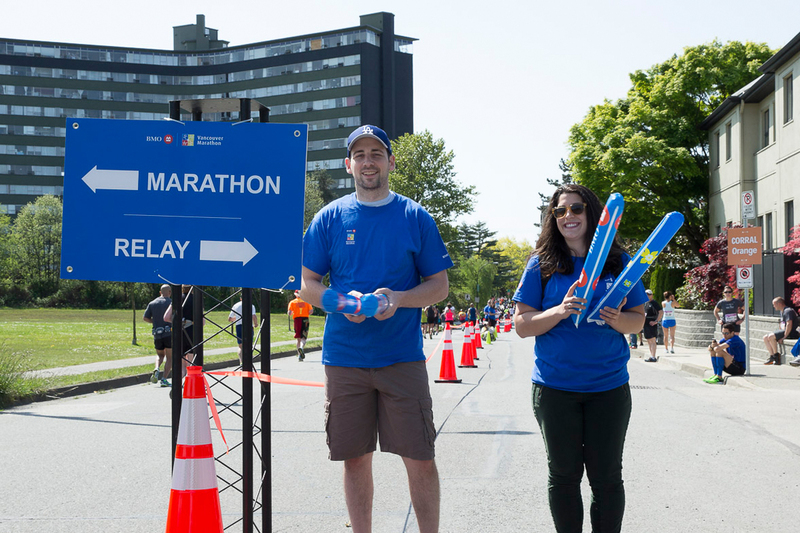 Before the Relay Exchange Zone, relay runners will have advance notice to stay right (while Marathon runners will stay left). 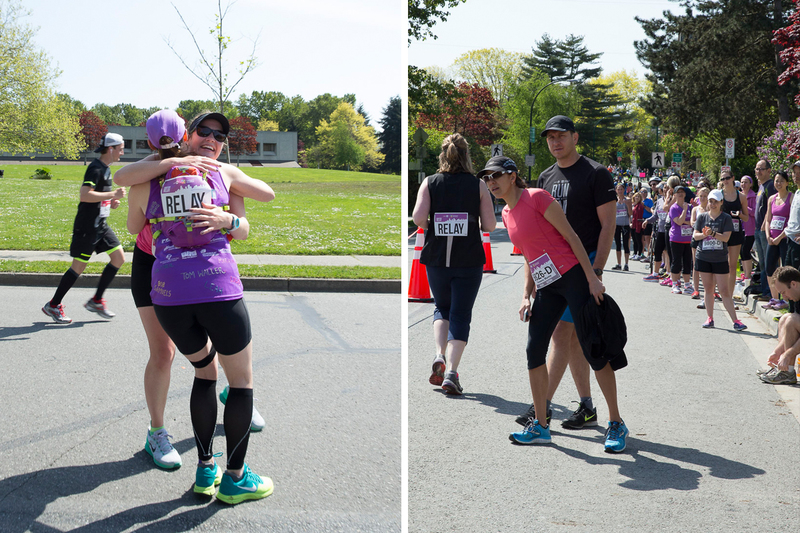 Exchanges take place in designated Relay Exchange Zones where there is tons of excitement! 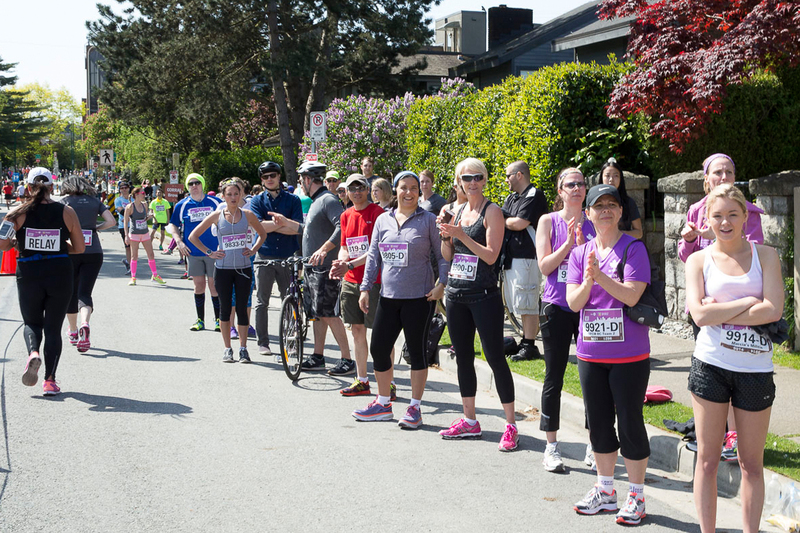 To learn more and register, please visit bmovanmarathon.ca.